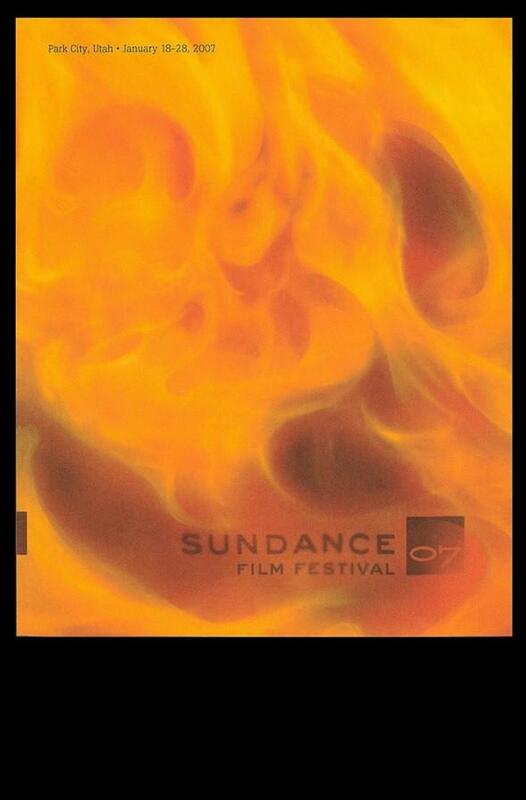 In 2007 the Sundance Film Festival extended its commitment to cultivating new artistic voices working at the intersection of film, art, and technology. The Festival has screened experimental works since its inception, but this year New Frontier, a program presenting films that push traditional boundaries, was expanded along with the introduction of the New Frontier on Main venue, a space for media-based performances and cinematic installations. 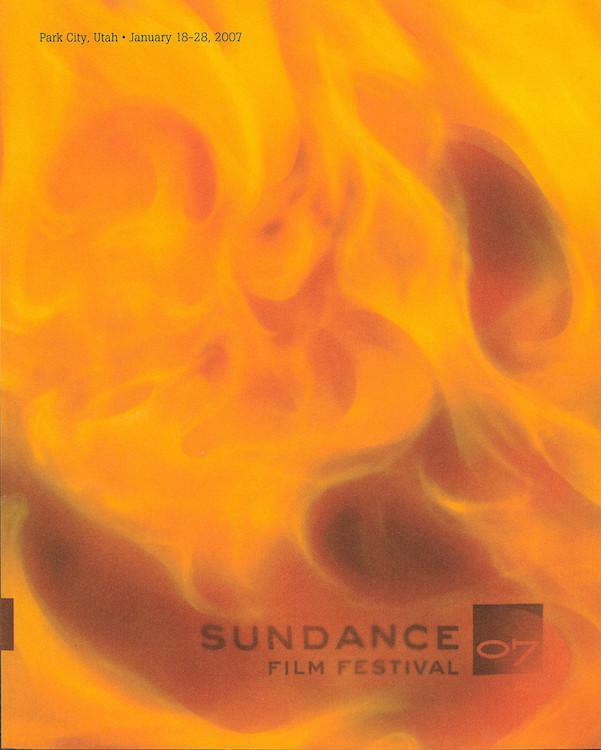 The 2007 Festival also continued to present ground-breaking dramatic films including, AWAY FROM HER, CHICAGO 10, GRACE IS GONE, and ONCE, as well as the extraordinary documentaries MANDA BALA (SEND A BULLET), NO END IN SIGHT, and WAR/DANCE. These films captured poignant and timely stories ranging from the war in Iraq to a money laundering frog farm in Brazil to reinforce the significant role of independent filmmaking in today's world.